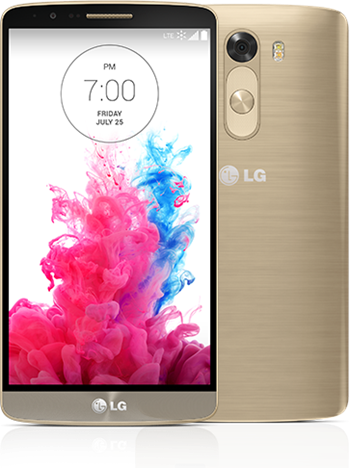 As is common with smartphone announcements, LG's G3 event was pretty cringe-worthy, but the phone looks intriguing, right? Those of you in the US will probably be able to get it on all carriers eventually, but so far AT&T, T-Mobile, and Sprint have signaled their intention to carry the G3 this summer. Sprint is touting HD voice and Spark (tri-band LTE) support. The Now network is also getting the gold version of the device as a US exclusive, which I know will make you all very excited. Pre-registering also enters you to win one of 20 free devices. No word yet on Verizon, but Big Red always takes its time. At for the GSM carriers, AT&T says it'll have the G3, but offers no more details. The pics show a device with minimal external branding, so at least there's that. T-Mobile is running a G3 Open Beta Sweepstakes, which is a bit unusual. 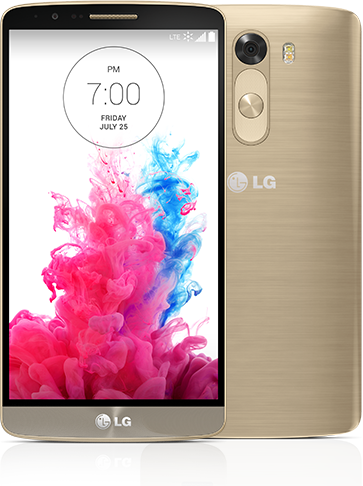 Sign up for more information about the G3 and you can win a pre-release device. 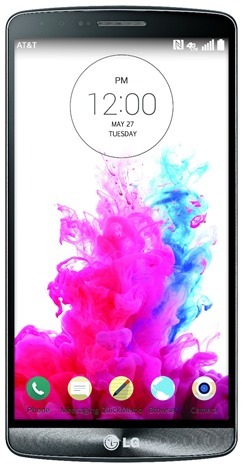 T-Mobile says it's giving away a G3 every day through June 29th. No guarantee that's the release date, though. No one is talking about price yet, but it's a safe bet the G3 will follow the usual $199 entry-level pricing for a premium device. 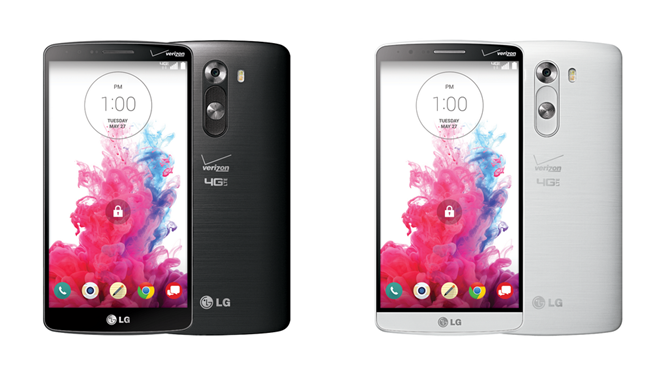 Update: There we go – Verizon has confirmed it too will have the G3 this summer with support for its new XLTE bands. It will also have an obnoxious Verizon logo crammed on the front of the phone. At least the design isn't tweaked this time like it was with the G2.